Use the search options below to find Sevierville Chamber of Commerce Members. 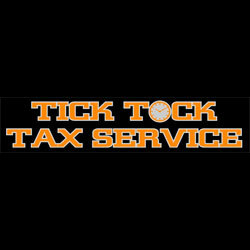 Full service CPA offering tax, bookkeeping, consulting, payroll, contractor's license and personal financial statement services. 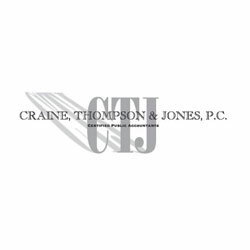 Craine, Thompson and Jones, P.C. 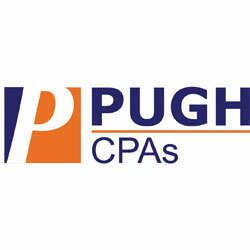 Full Service CPA Firm providing Tax, Payroll, Quickbooks, Audit, and Business Advisory Services. 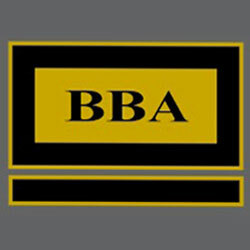 Accounting firm specializing in audit, accounting, taxation and management consulting services, including in-house business valuation expertise.